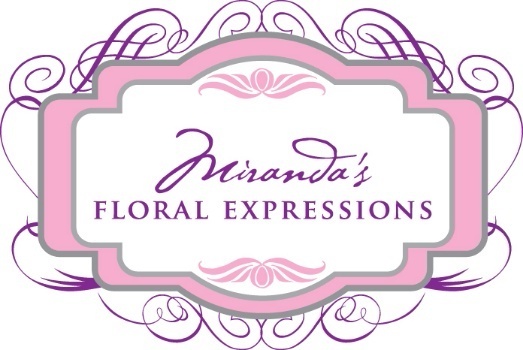 Miranda's Floral Expressions is a floral and event design studio created for weddings and events. We service Houston, Texas and the surrounding areas. Our expertise and contemporary flair will create floral arrangements that reflect your personal style. We pride ourselves with forming a personal relationship with each one of our customers. We strive to make each one of our events a success. We offer quality flowers and rental items to ensure your event is the best. Let us create a breathtaking affair while you relax and enjoy your day.